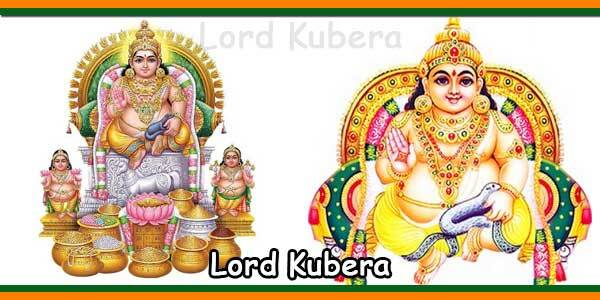 Rudra Homam Dates/Time: 10:00 AM to 11:30 AM on All Days. Pooja Venue: Kalika Matha Temple, located within the temple compound. Rudra Homam Tickets are issued at the ticket counter. It can be purchased one day in advance at the counter or the same day. Pooja samagri/material will be provided by the temple administration upon purchase of the ticket. 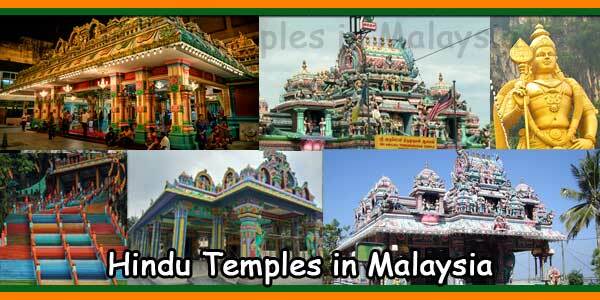 Ticket Cost: Rs.1116 per couple, Children can accompany parents during the pooja. Rudra Homam can be performed as a single or couple. For Men: Pancha, Dhoti/ Kurta,Pyjama. For Women: Saree with blouse, Punjabi Dress with Dupatta, Chudidhar with Dupatta and Half saree. Rudra Homam is is performed by the installation of Agni Gundam and setting of sacred fire, using selected materials. Ghee will be poured continuously during Homam. The Agni will be energized by chanting veda mantras. 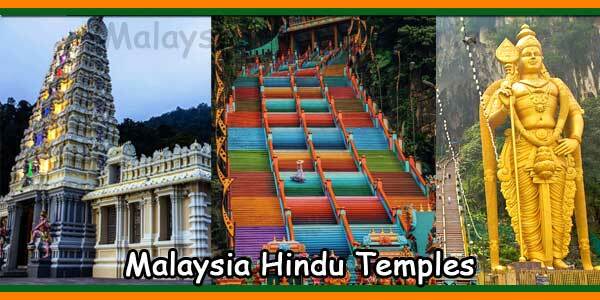 Powerful energy will be invoked by the fire of Homam through prayers. This energy is propagated in the environment and creates a positive effect between us. The sacred ashes of powerful homam can cure various skin diseases and the smoke that emerges from Agni Gundam cures asthma. 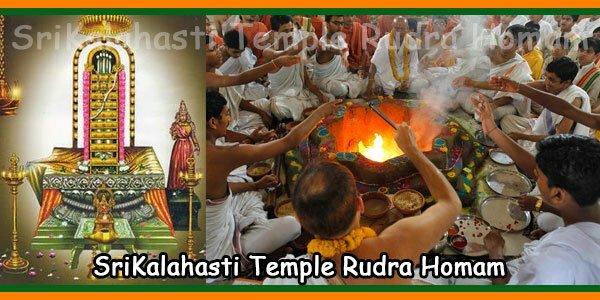 During Rudra Homam, Preists chants a Namaha mantra, this mantra eliminates all health problems. After Namaha, the slogan Chamakam will be chanted, which means good health and prosperity. Lord Rudra is a fierce aspect of Lord Shiva, who embodies unlimited destruction and love. In Sanskrit, Rud means sorrow, Ra means destroyer. Lord Maha Shiva in the form of Rudra, destroys Our Sorrows. Rudra Homam is executed to ask for the grace and blessings of Lord Shiva to mitigate our negative tendencies. Rudra Homam helps us to progress in our spiritual life. 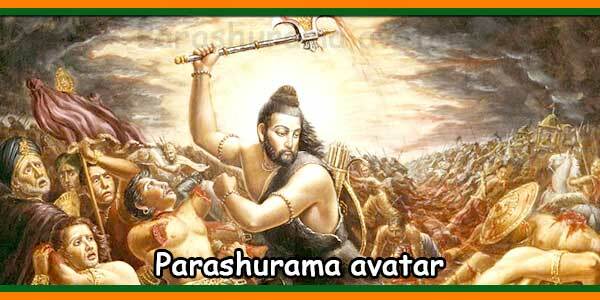 It is mentioned that Lord Sri Krishna sang Sri Rudram Mantra during Kurukshetra’s epic war for victory. 2) To get rid of problems and satisfy all your beloved desires. 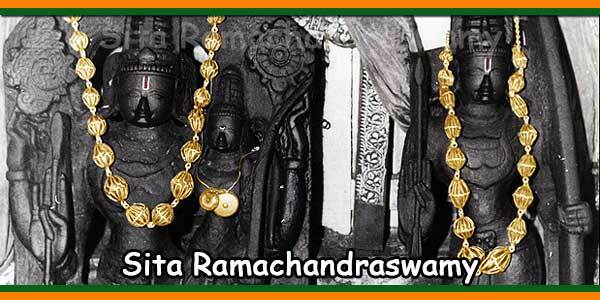 Kalahasti Temple Rudra Homam Procedure, SriKalahasti Temple Dress code, SriKalahasti Temple Rudra Homam Date and Timing, SriKalahasti Temple Rudra Homam Procedure, SriKalahasti Temple Rudra Homam Ticket Booking, SriKalahasti Temple Rudra Homam Timings, What is Rudra Homam ?